Nine out of 10 GP’s fear they will miss a vital clue about a patient’s illness during a consultation because they are so busy, a poll of family doctors reveals. And one in 10 say they feel so overworked and disillusioned with the rising demand for care, endless paperwork and the push for seven-day GP services that they will quit in the next year. 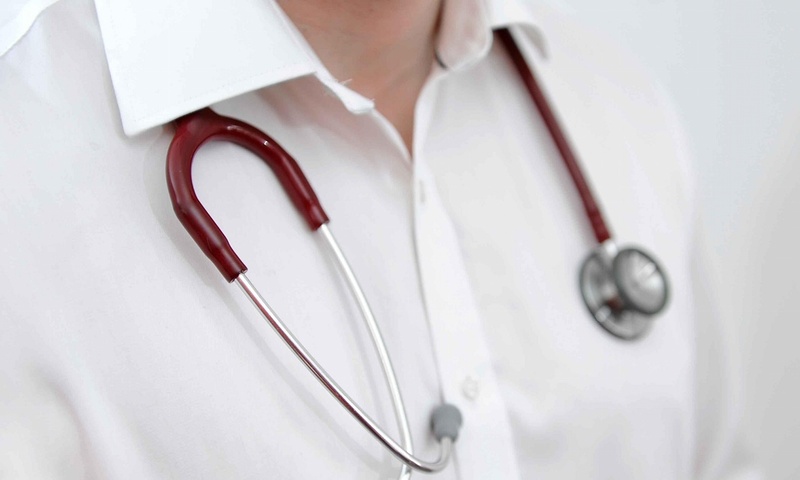 The findings, contained in a poll of 504 GPs from across the UK undertaken last month by ComRes on behalf of the Royal College of GPs (RCGP), underline the growing doubts about the government’s pledge to increase the number of family doctors in England by 5,000 by 2020. The survey found that 88% of respondents worried about missing something serious during an appointment with a patient because of their workload.